LOOKING FOR A NICE HOBBY FARM? 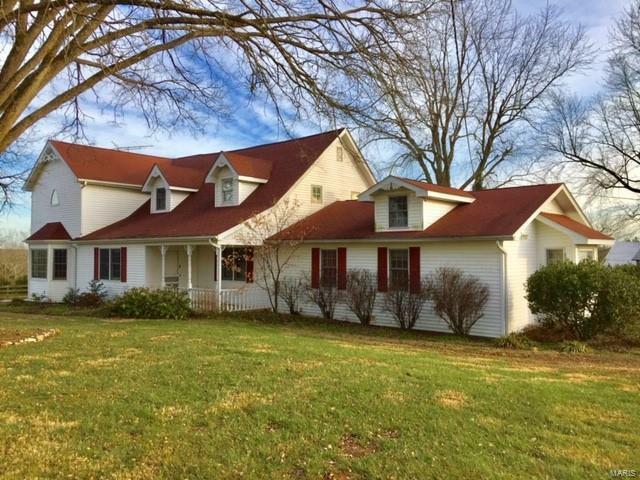 THIS AMAZING FARMHOUSE WITH 5 BDRMS, 3 BATHS, & TWO 1/2 BATHS BOASTS LOTS OF CHARM & CHARACTER! THIS ATTRACTIVE PROPERTY WITH 19 ACRES M/L ALONG WITH SPECTACULAR VIEWS HAS SO MUCH TO OFFER. 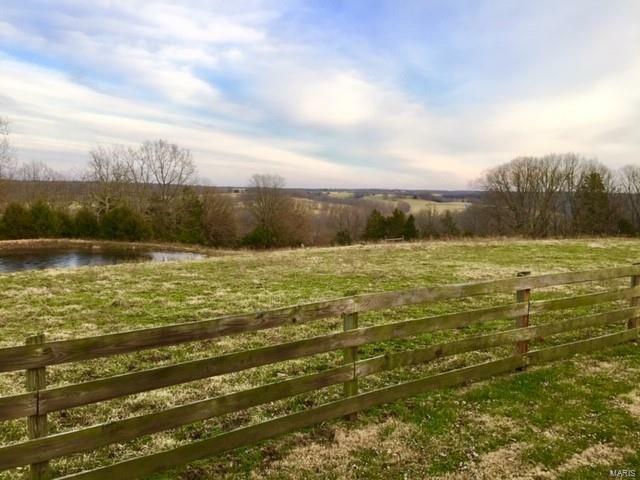 DISPLAYS 2 PONDS, A BARN, & SEVERAL OUTBUILDINGS ALONG WITH NICE PASTURE & FENCING. THIS EXPANSIVE HOME HAS AN ABUNDANCE OF CHARM & CHARACTER DISPLAYING BEAUTIFUL HARDWOOD FLOORING + 2 FIREPLACES. LARGE MAIN FLOOR MASTER SUITE WITH JETTED TUB, SEPARATE SHOWER, & DOUBLE SINKS. FRONT STAIRCASE OVERLOOKS LARGE LIVING ROOM FROM UPSTAIRS OFFICE AREA THAT DISPLAYS A LARGE BOOKCASE & GORGEOUS STAINED GLASS WINDOW. ALSO, THERE IS A MAIN FLOOR FAMILY ROOM WITH ANOTHER STAIRCASE TO UPSTAIRS. NICE CLAWFOOT TUBS IN SOME BATHS. BASEMENT PARTIALLY FINISHED WITH WALKOUT, REC ROOM WITH 2ND FIREPLACE, SHOWER, & PLENTY OF STORAGE. 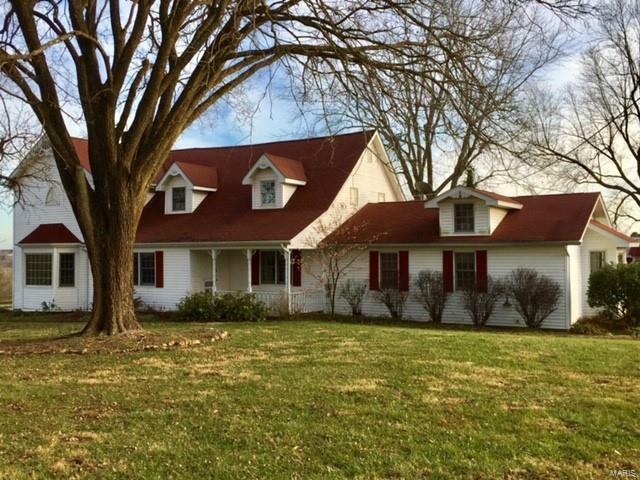 PROPERTY OFFERS SOMETHING FOR EVERYONE AND PERFECT FOR YOUR FARMHOUSE DECOR. 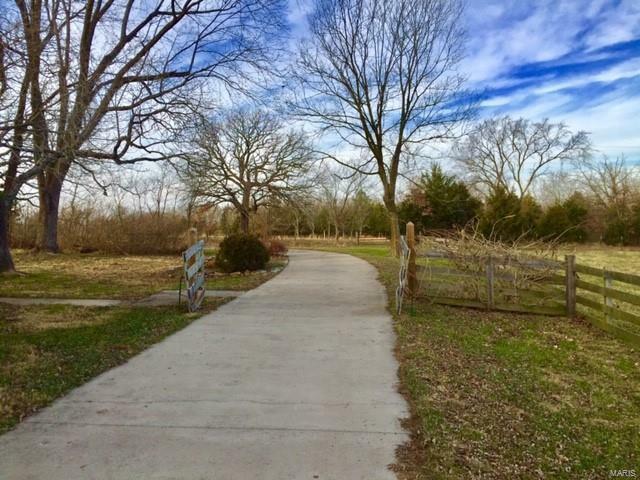 CALL TODAY TO SCHEDULE A TOUR OF THIS PRICED TO SELL PROPERTY!